Southeast Alaska, the real Alaska. Explore it like a local. How do you get a true Alaskan experience in your limited vacation time? Come with us. Let us show you our travel secrets. NO tourist traps, NO overpriced lodging, NO nightmare transportation, and NO "fake" experiences. This is the REAL Alaska trip of a lifetime, guided by those who've lived it. Hiking Mount Edgecomb an inactive volcano! Really get to spend time in the amazing areas we take you. Opportunities for adrenaline activities (rafting etc..
Really get to get immersed in the areas we take you. Lodging, Food, Drinks, Activities, GUIDES...EVERYTHING. yOU WON'T NEED TO SPEND A DIME, WHEN IN THE Area. We are flexible to schedule a trip around your group's availability. 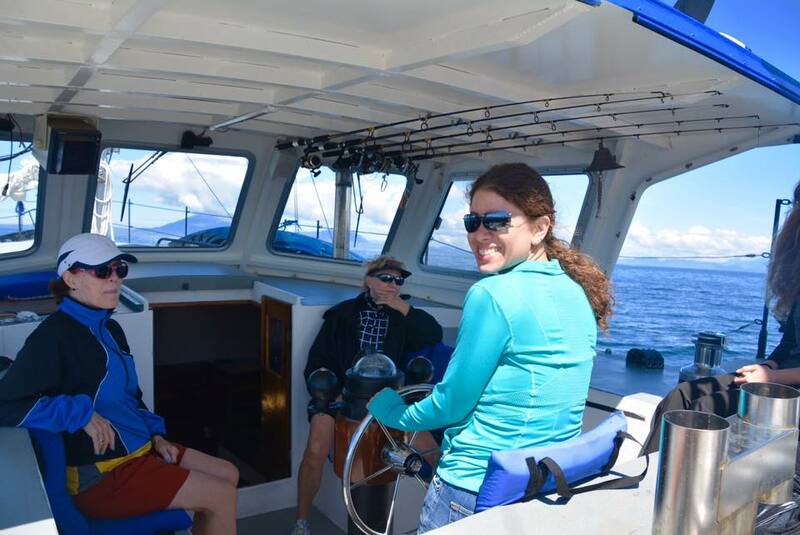 There are certainly "right" and "wrong" times to visit Southeast Alaska. Let us work with you to make sure you go at the right times!